Duplex great Opportunity! Sunny, Spac .. 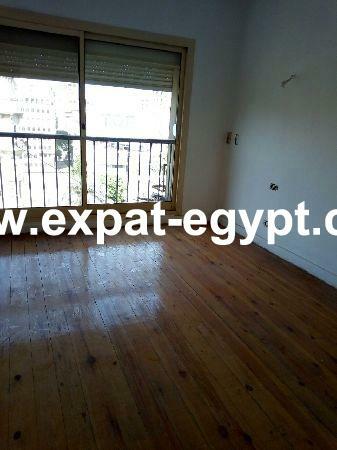 Very Nice,Sunny and spacious apartmen .. 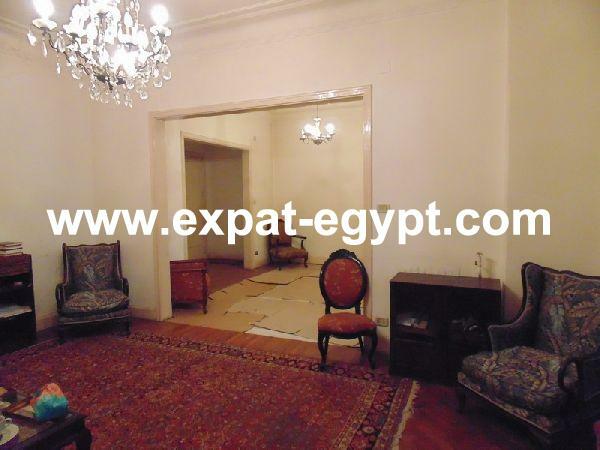 Spacious Apartment for Sale in Dokki, .. 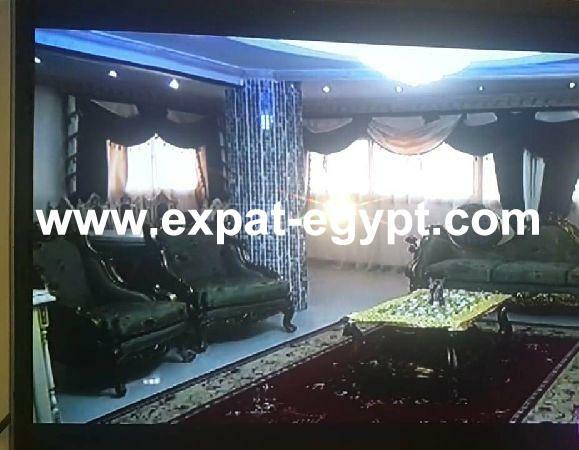 Spacious Apartment for Sale in Mohand ..
Duplex for sale in Baher El Azem, Giz .. 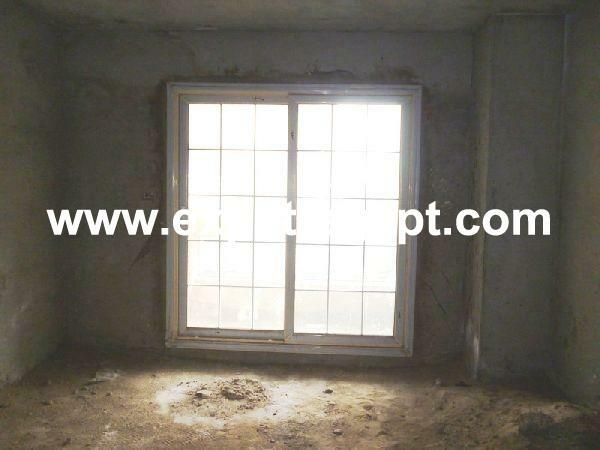 Core and shell Duplex for sale in Dok .. 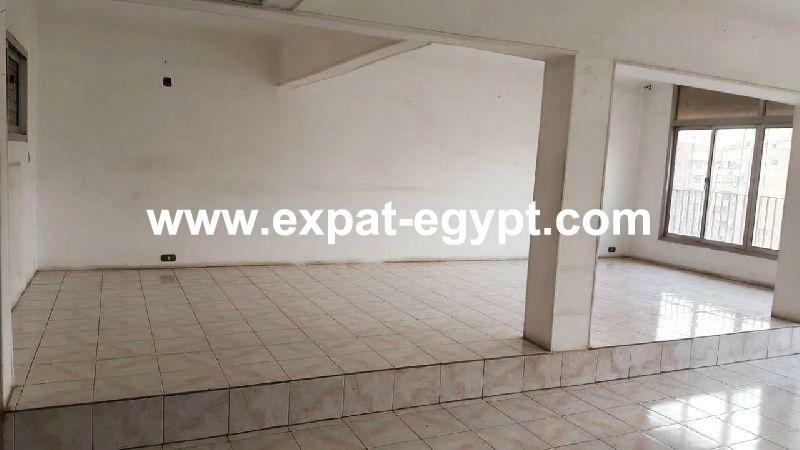 Spacious overlooking Nile apartment f .. 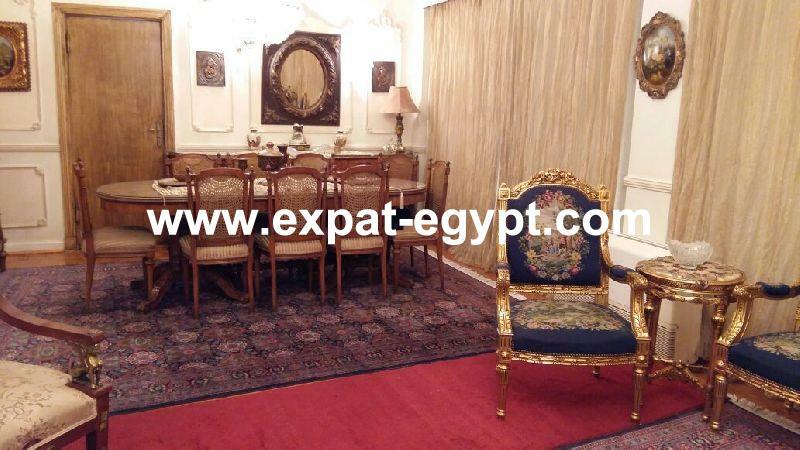 Luxury Duplex for sale in Maadi, Cair ..
Duplex for Sale in Nasr City, Cairo, ..
Well located Duplex for sale in Mohan ..